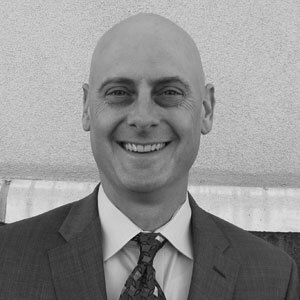 Scott Binder has over 25 years of experience in the health care industry in various roles both in sales and sales leadership. He began his career in Birmingham, AL as a pharmaceutical sales representative where he attained the top President’s Club honor four years in a row. Promoted to District Manager, Scott led his team as one of the top performing districts 3 years in a row. Ultimately attaining the position of Regional Sales Director, Scott spent 10 years in various sales management and leadership positions within the industry. After leaving the pharmaceutical industry in 2008, Scott started his own home health care company. After achieving $1M in sales the first full year, he decided to sell the business after 4 years in order to join the Medical Sales College. Since 2012, Scott has led the recruiting efforts at Medical Sales College through our affiliate, EliteMed Recruiting. During that time, Scott and his team have been instrumental in assisting in the placement of over 1,000 MSC graduates into rewarding careers in medical sales.